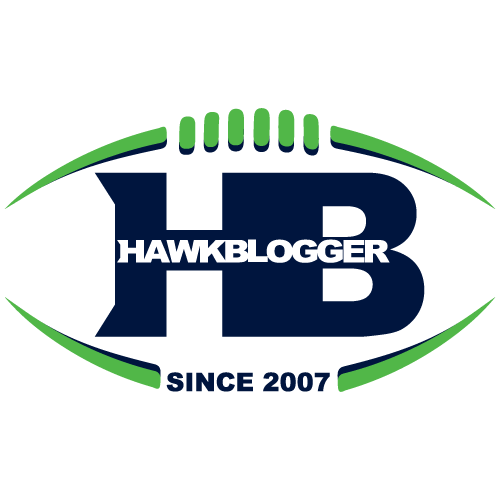 I have been doing interviews with Adam Lefkoe of Bleacher Report over the last few months. I’ll try to remember to post them here now and then. 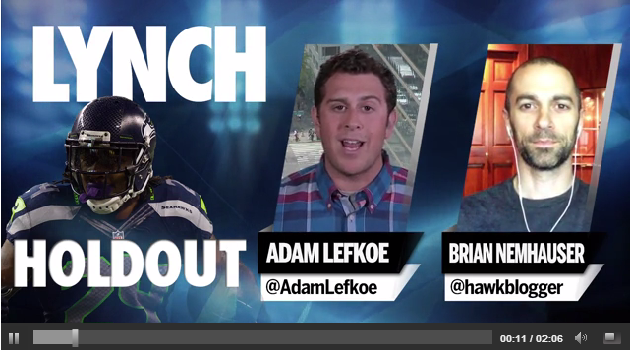 Here was one from earlier this week about the Marshawn Lynch holdout.